When it comes to Harry Potter there is no shortage of ways to spend your money and get a little piece of everyone’s favorite wizard. There are books, movies, toys, accessories and of course games, the latest of which has now landed on both iPhone and iPad as well as Android, and goes by the name of Harry Potter: Hogwarts Mystery. The game is an RPG of sorts, although it does seem to be much more of an on-rails kind of game than any RPG we’ve played. That said, given its potential target audience, that may not be a bad thing. 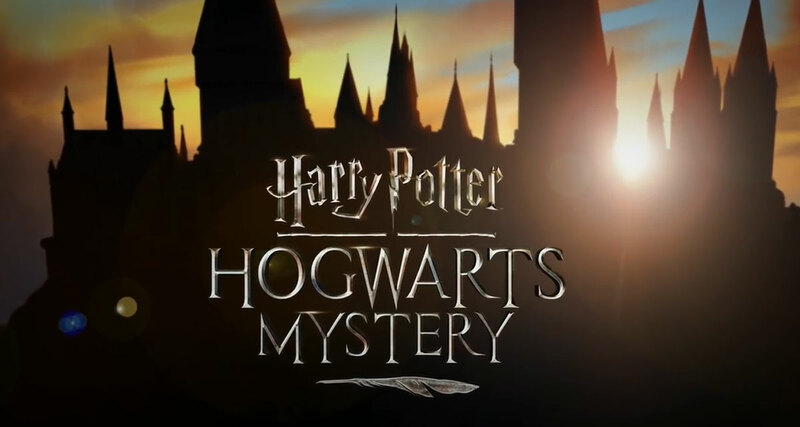 Harry Potter: Hogwarts Mystery is a free download via the App Store and Google Play, getting gamers into the mix and letting them create their own characters pretty quickly before choosing which house they want to be part of. There is some voice acting from characters who were in the movie, but anyone expecting to hear from Harry or any of the other main names will be disappointed. Another source of disappointment is likely to be the free-to-play model that the game follows. When we told you the game was free then you may have expected this coming, and you’d have been right. Pretty early on in the game players will find themselves in a situation which requires that they either wait 15 minutes or stump up $0.99 in order to progress. That’s a tried and tested in-app purchase method, but the fact it crops up so soon after starting the game is a concern and has us wondering how pervasive that free-to-play model will be as gamers progress. All that aside, the game looks nice and should have enough to keep kids entertained, so long as they don’t mind waiting 15 minutes at a time or have parents with deep pockets. The title can be downloaded now and as we said earlier, works just fine on both iPhone and iPad, in addition to Android devices. This game blows! Limited time play time or you can pay real money to buy more time that will go by in a few mins.